Cardi B must still think she’s on Love And Hip Hop: NY because she allegedly tried to attack Nicki Minaj at Harper’s Bazaar Fashion Week party. Nicki Minaj sat front row at H&M Studio’s show at Paris Fashion Week. The rapper wore a pink jacket, black dress and thigh-high boots. 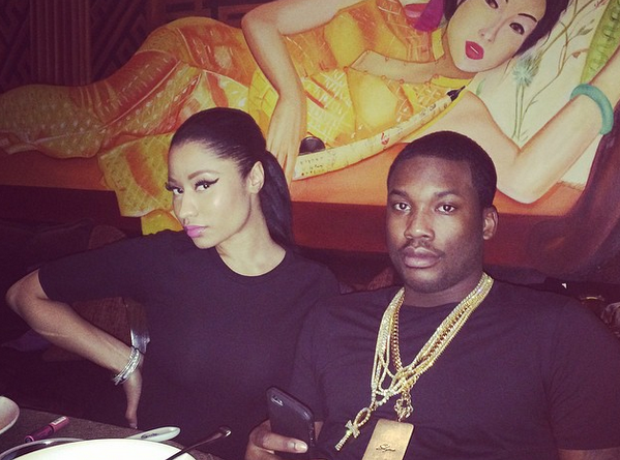 After weeks of rumors, Nicki Minaj has confirmed that she and Meek Mill are over. The rapper posted the news on Twitter Thursday ending the speculation. She said, “To confirm, yes I am single. Focusing on my work & looking forward to sharing it with you guys really soon. Have a blessed New Year. Love u.” The two had been dating since 2015. 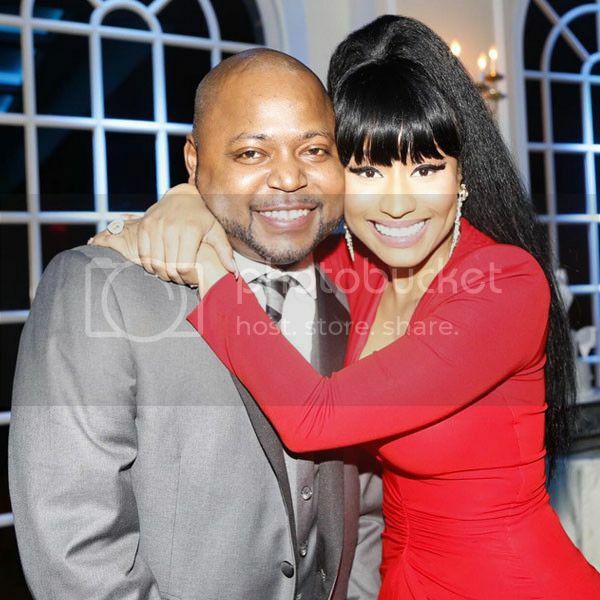 ABC Family has green lighted a comedy about Nicki Minaj’s childhood. The rapper will star in and executive produce the show about her growing up in Queens, New York after moving from Trinidad as a child. The show will show her immigrant family and the personal musical evolution that lead to her rise to stardom, according to Deadline.